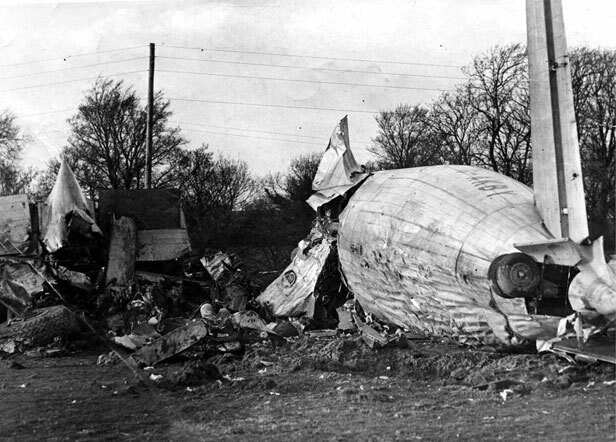 However, almost home, the aircraft stalled and plummeted towards the ground, coming to rest in a field in the village of Sigingstone. Only three passengers staggered out of the wreckage and although another 10 were pulled out alive, they died in hospital later. 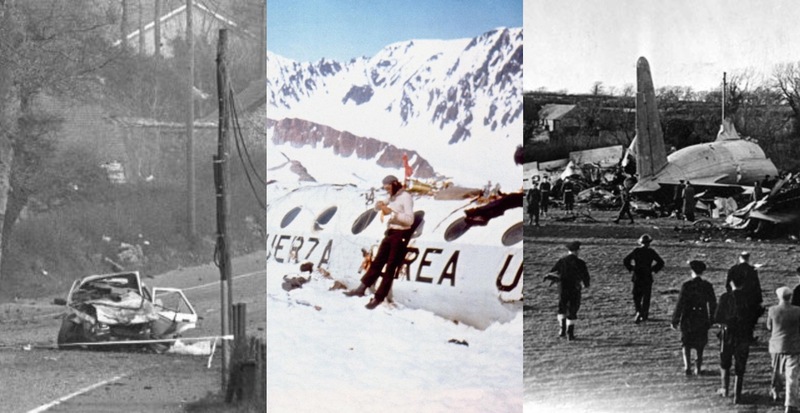 The final casualty figure of 80 made the Llandow disaster the worst accident in aviation history at the time.